“The Results You Need” — that’s our charge and we’re proud that our listings sell quickly (most within the first week on market) and for the highest value. We’re here to help you with your real estate needs. This is just a sample of some of our recent sales and successes for our sellers. Sold in Multiple Offers in Seattle’s Capitol Hill Neighborhood for $58,000 over List Price. Sold in Multiple Offers for $16,500 over List Price in Seattle’s Capitol Hill Neighborhood. 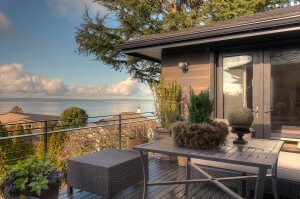 Sold with 13 offers in Seattle’s Olympic Hills Neighborhood for $51,500 over List Price. 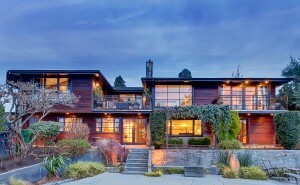 Highest Sale Price in 2012 for Homes Sold in Seattle’s Blue Ridge Neighborhood.